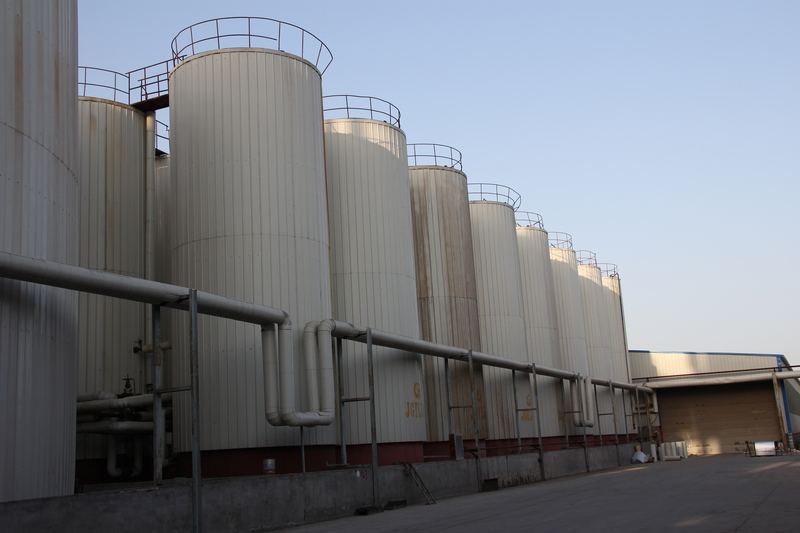 Description:Biodiesel manufacturer / supplier, offering Ucome Biodiesel ,Epoxidized Soybean Oil, etc. 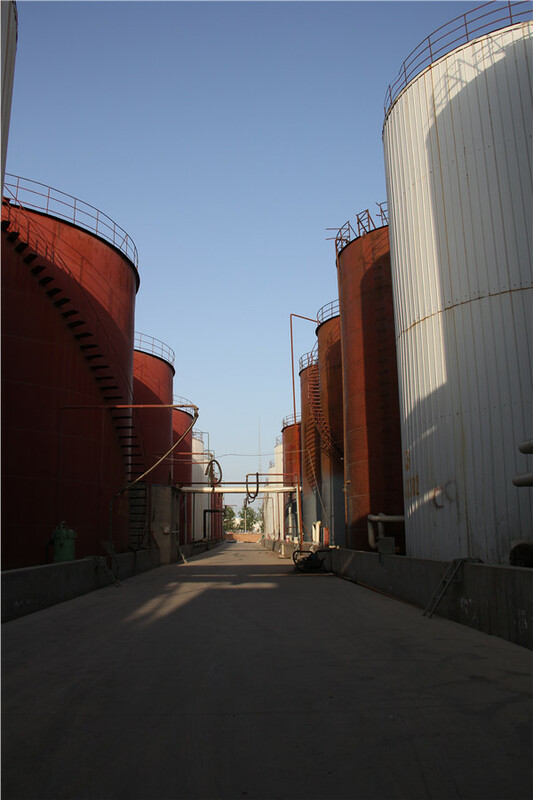 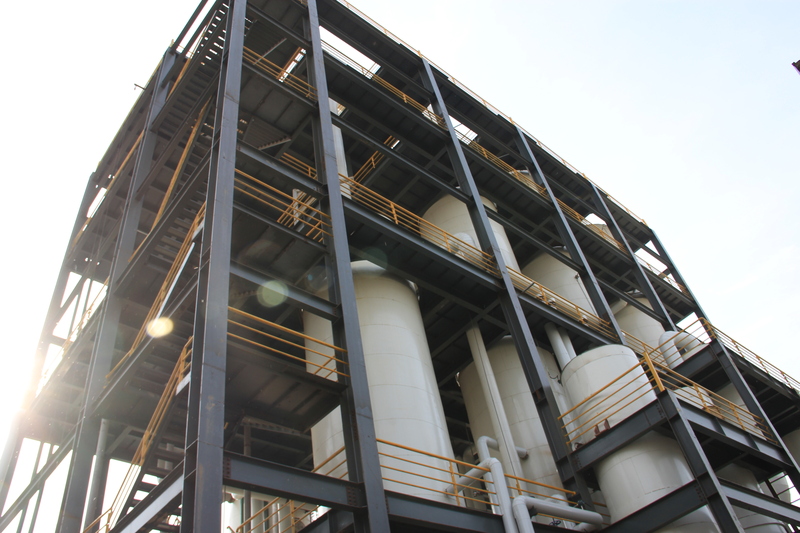 , offering Ucome Biodiesel ,Epoxidized Soybean Oil, etc. 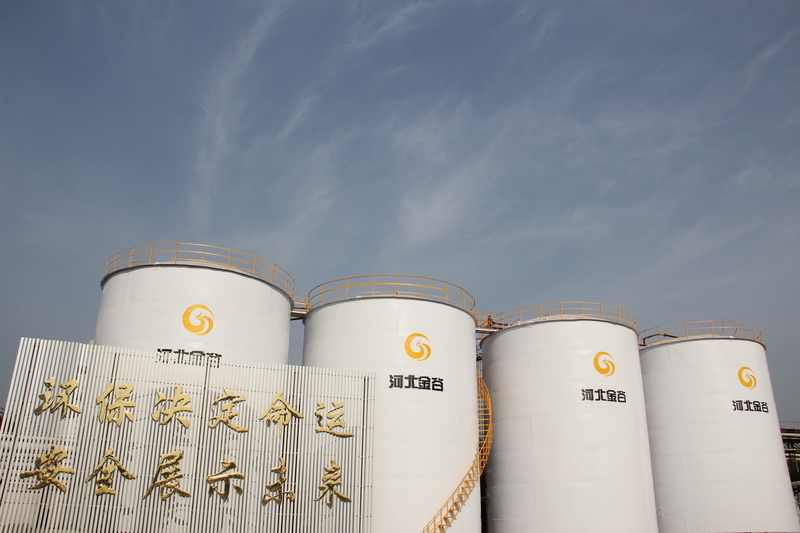 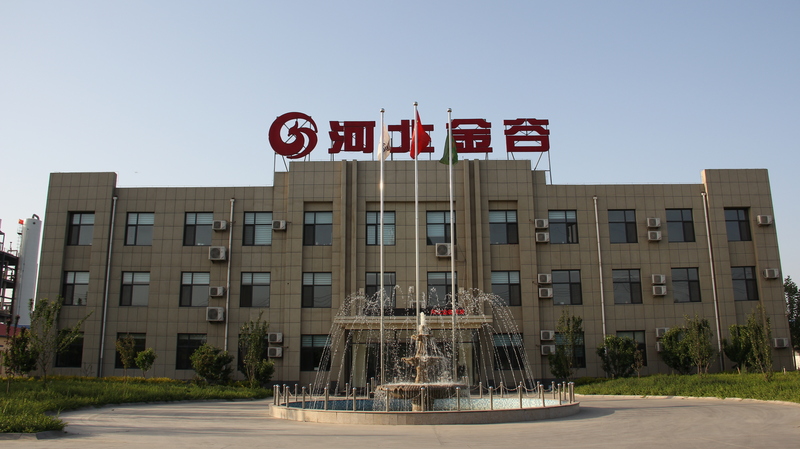 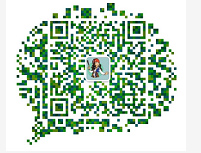 China leading manufacturers and suppliers of Fuel Biodiesel, and we are specialize in Methyl Palmitate, Ucome Biodiesel ,Epoxidized Soybean Oil,Chemical Oil, Methyl Oleate, etc.Welcome to cooperate with us.